13 Millicent Ladies competed in a Par Competition and trialled the new Short Course, hitting off the Orange Markers. Good scores were returned and the new course was enjoyed by all. Birdies – Kathy Sporer on the 16th and Sue Ireland on the 5th. 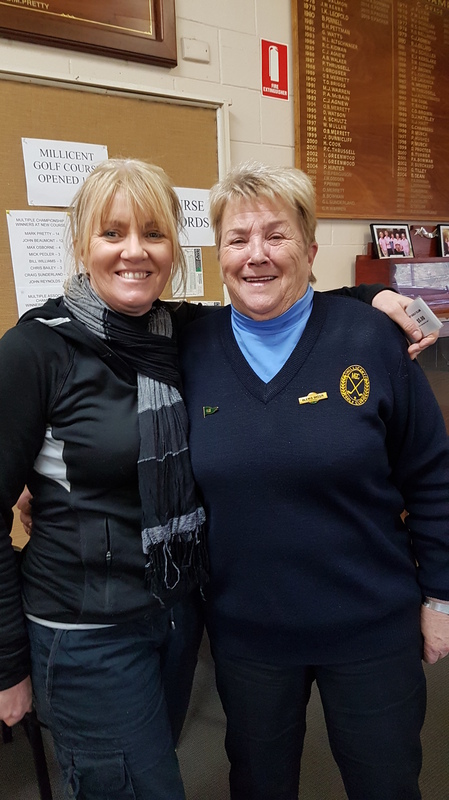 Next week Helen Chilton, Kathy Sporer, Sue Agnew and Mary Winser are travelling to Clare to compete in Golf SA’s 73rd Silver Country Meeting, while Val Williams and Lyn Watson will contesting the Bronze Salver at Barmera. Good Golfing girls, enjoy the week and hopefully you’ll bring home the Silverware. Next week’s Competition is Stabelford and once again will be played on the Short Course. A Grade Winner, Kathy Sporer & B Grade Winner, Glenis Skeer.